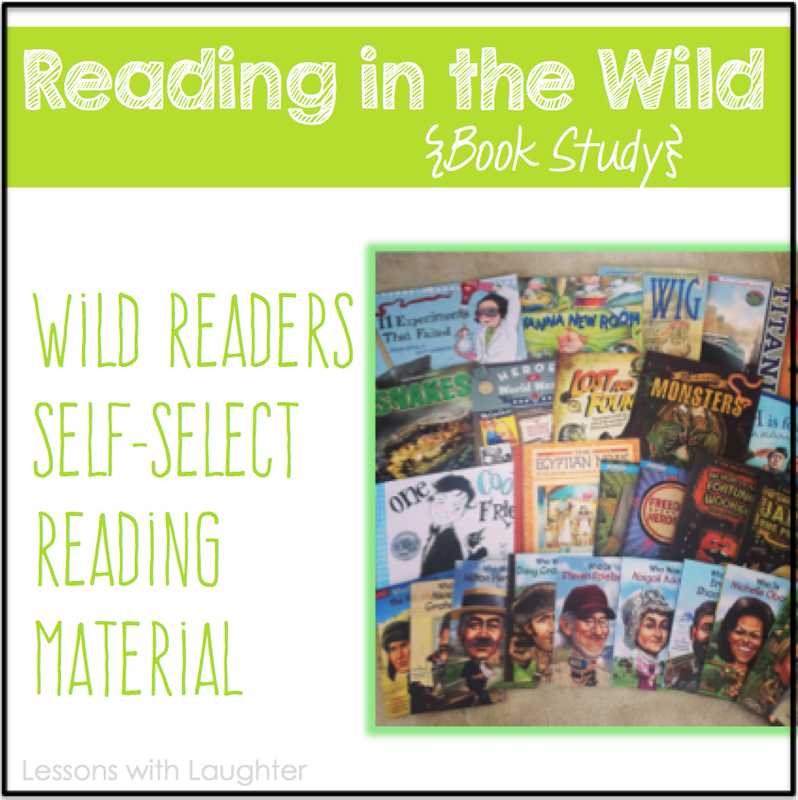 I’m sharing Chapter 2 of our Reading in the Wild book study with you today and it is all about the importance of teaching students to self-select the books that they want to read! 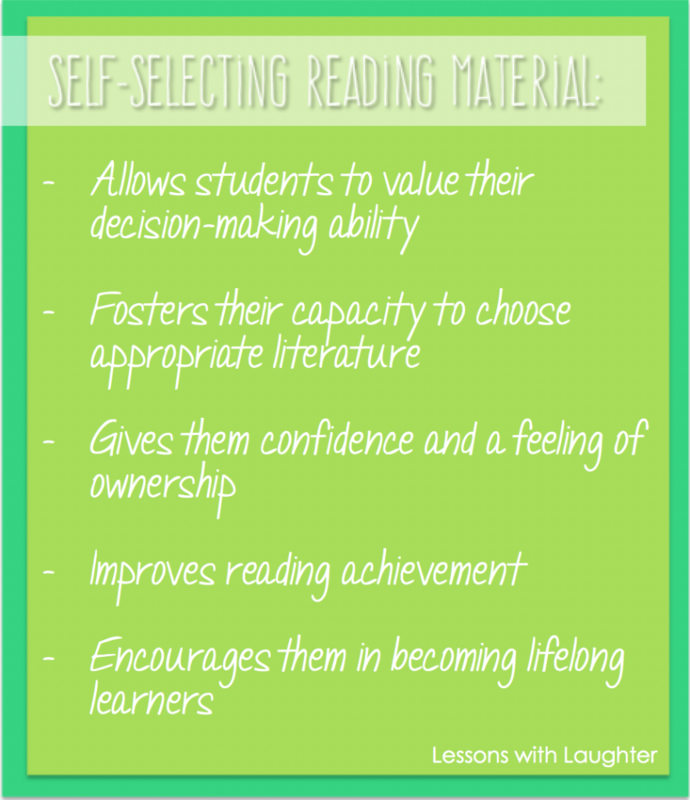 Donalyn lists some of the benefits of having students self-select reading material. I am a huge believer in this and wouldn’t have it any other way in my classroom! 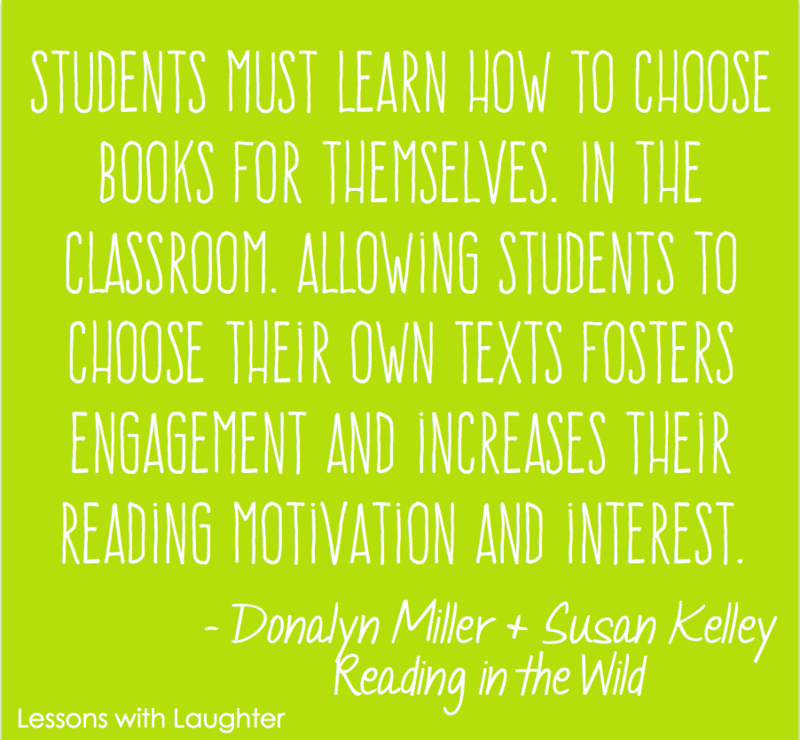 Sometimes students come to our classrooms not knowing what books they like to read. They do not have favorite genres, or authors, and sometimes claim that they “don’t like to read.” **gasp!! ** Many times they just need help learning how to self-select books and find out what kind of books they are interested in! 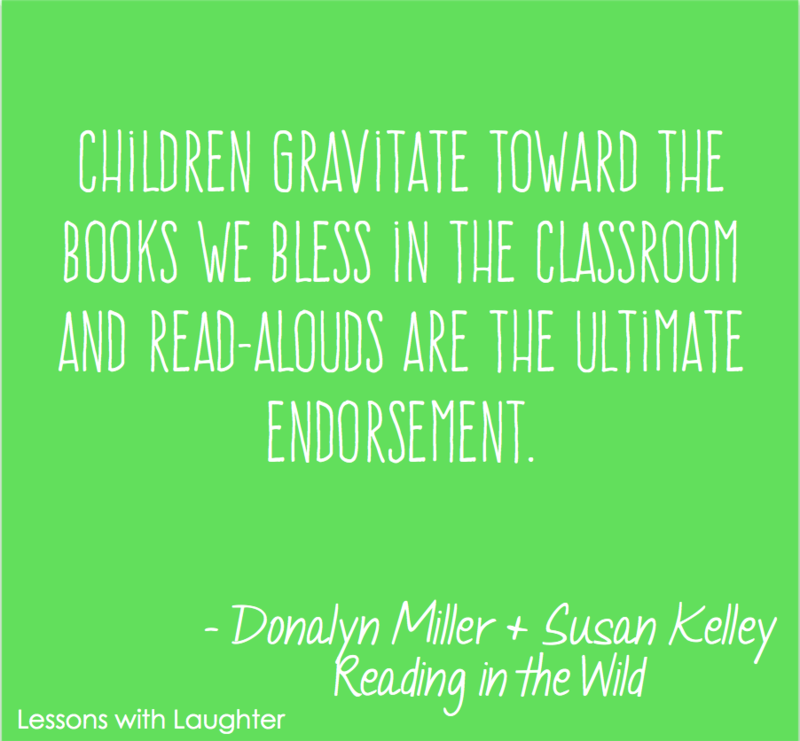 While reading this chapter, one of the topics that I reflected on was my selection of read alouds. We have our chapter book read aloud that we do at the end of every day, and I read many picture books throughout the year during mini lessons, however, I don’t read a ton of nonfiction and poetry out loud to my students. This is definitely something that I am going to work on incorporating into my read alouds more frequently next year. Donalyn also mentioned giving students opportunities to read and explore online reading material. A few months ago, I read Catherine’s post about book raffles and knew I had to try it in my classroom. Sure enough, it was a huge success. 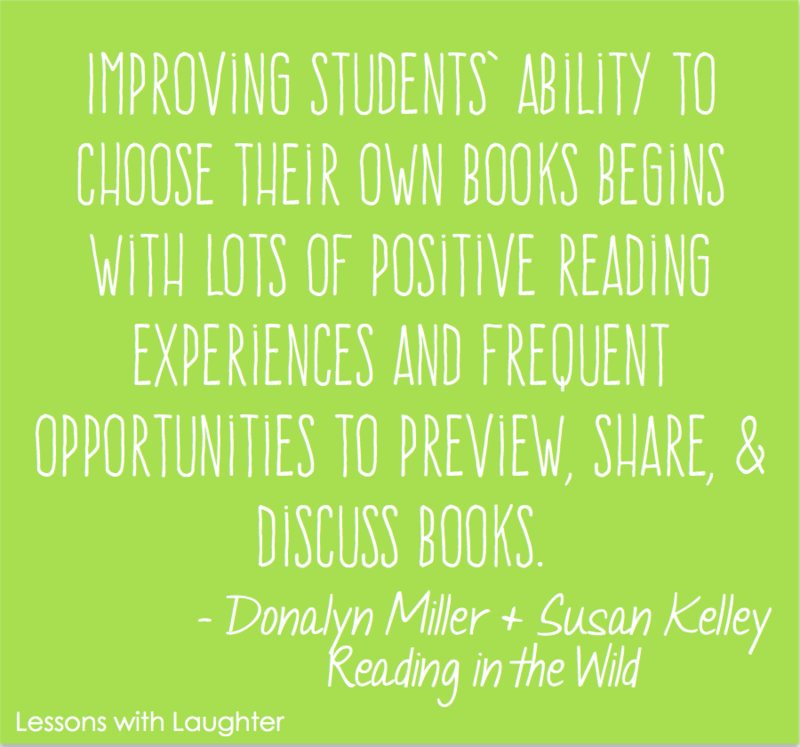 It is a great way to introduce new books to your students and create an enthusiasm and “buzz” around reading! You can read my previous post here to find out more about how book raffles work! 1.pick a page to read. 2. Hold up a finger every time you come to a word you struggle with. 3. If, by the end of the page, you have 5 or less fingers, then you can keep reading! If you have more than 5, then it is probably too difficult at this time. I remember Doug Fisher giving a presentation at a Reading Conference last summer talking about quantitative vs. qualitative measures of text complexity (He’s also written about it in several of his books). There are some books that may fall within a student’s reading level by quantitative standards (exile level), but the content matter of the book would not be appropriate for the student at all. And vice versa. Teaching students to choose books based on their interests and purpose is much more beneficial than limiting them to books based on a quantitative measure determined by sentence length and word choice! Preview stacks are great for helping students who are not as confident in self-selecting reading material. 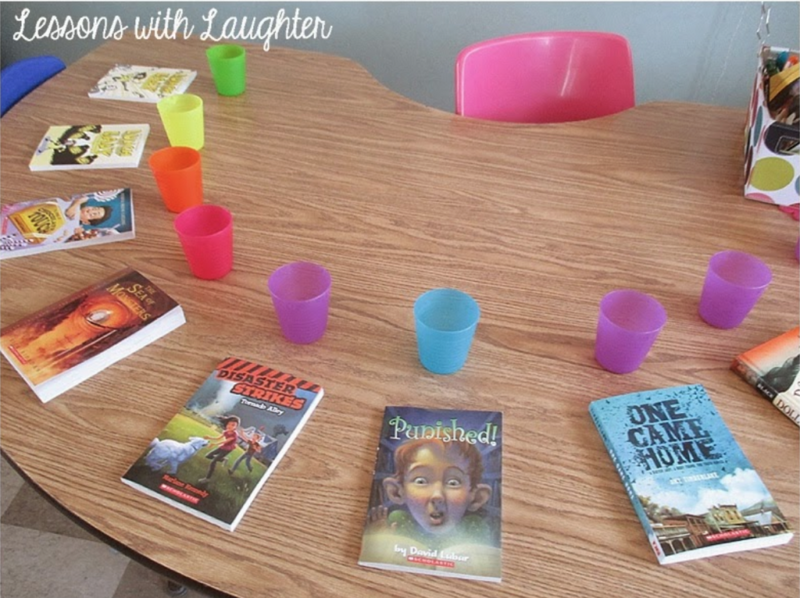 If I have a student who is unsure of what book to read, I’ll walk with them to our classroom library and pull out a variety of books that I think they might like based on my knowledge of them as a reader. Then then can preview the books to see if one of them seems appealing to read. This helps them become more in-tune to books they may be interested in by looking through a small stack of books instead of having to rummage through the whole library with no idea what they’re looking for! Thanks for stopping by for post 3 of our book study! Next Thursday, July 10th, I’ll be hosting the section on Curating a Classroom Library and showing off how I organize our library! Hope you stop by then! Thanks for sharing your online reading material sites. This is the first time I've heard about Newsela. I love how students can change the reading levels of the articles.